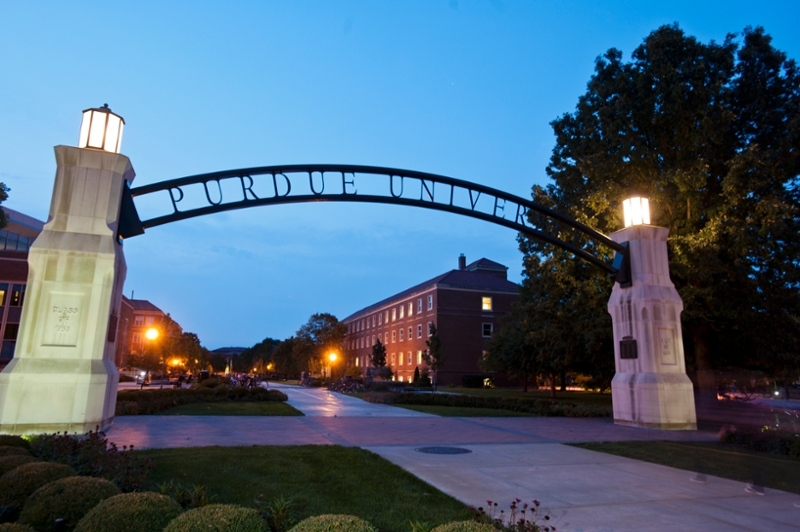 Purdue University’s marketing area has a strong reputation for research, innovation in curricular offerings, and instructional quality. Our graduates hold top management positions in industry. 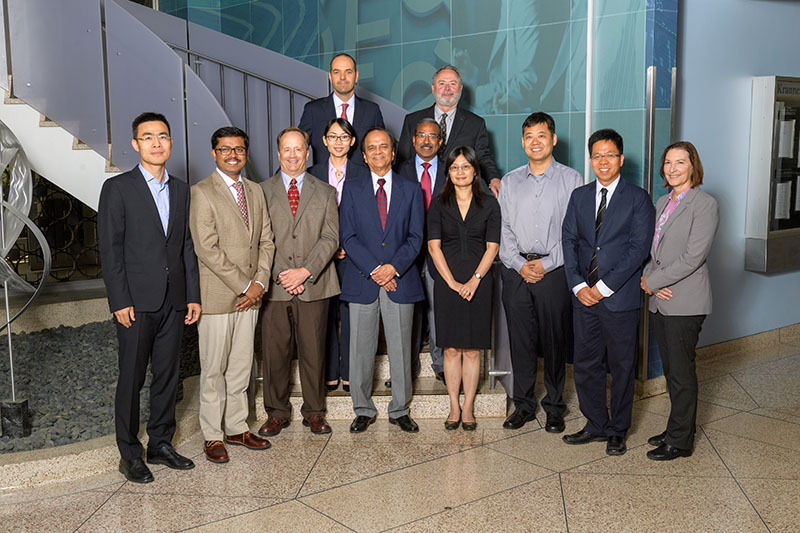 Some are members of the Purdue Executive Marketing Advisory Board and provide advice and feedback on program innovations, new curricular offerings, and new marketing area initiatives. Our MBA in Marketing Program at Purdue University is ranked as the #5 MBA-Marketing Program in North America (Best-Masters.com). The curriculum has been recently revised to include new courses in Data-Driven Marketing and Digital Marketing Strategy. Also, all master’s students in marketing can participate in active-learning projects and global study field projects. For further information, please visit the MBA (Marketing Option) website. The 2014 Plan of Study for the Marketing Major includes new courses in Experiential Marketing, Marketing Analytics, Social Media, and Interactive Marketing. Experiential Marketing offers the students an opportunity to participate in a sponsored active-learning project. Projects are varied and may involve marketing plan development, market research, new product development, brand management, and global social entrepreneurship. For further information, please visit the Marketing Undergraduate program website.